We make applying for your new apartment easy with our simple online application. Get started today. Our spacious, thoughtfully-designed apartments offer one and two bedroom floor plans. Features include over a dozen unique floor plans to choose from, an all electric kitchen with breakfast bar, central air and heat, in-home washer/dryer, generous walk-in closets, and private balcony or patio. 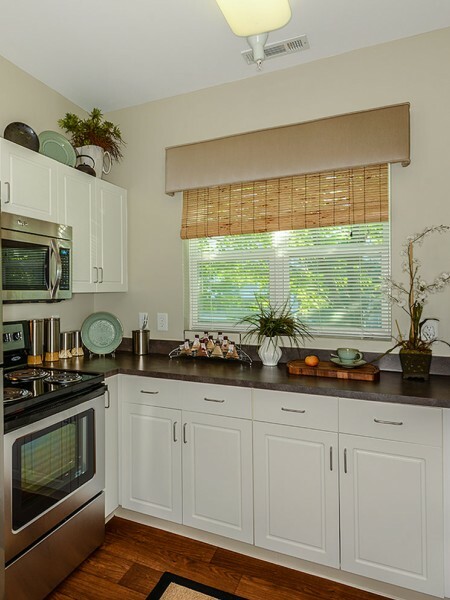 Select apartments offer stainless steel appliances, wood plank flooring, and enhanced lighting.  At Endicott Green you are privileged to many community amenities, including a shimmering swimming pool, state-of-the-art fitness center, clubhouse with Wi-Fi, children’s playground, guest parking, and additional storage. Our pet-friendly community welcomes you and your four-legged family member. You will find easy access to Beverly MBTA station and Boston Logan International Airport, plus you are only minutes from some of the best restaurants, shopping, and entertainment Danvers, MA has to offer. *Leasing specials/rental amounts apply to new residents only on select apartment homes and are subject to change. A minimum 12-month lease required for specials. Please contact our leasing consultants for more details. Subject to credit approval. The right location. The right amenities. The right place for you. 2 pet maximum per apartment home. Maximum weight of 60 lbs per pet. The following is a list of all restricted dog breeds; the list applies to both purebred and mixed breeds. Management reserves the rights to deny any dog on the leased premises should the dog resemble any of the breeds on the list below. Management also reserves the right to ask an owner to remove any pet on the leased premises should it show aggression towards any staff member or resident, cause damage to the property or create a nuisance. Rottweiler, Pit Bull, American or Bull Staffordshire Terrier, American Bulldog/Bull Terrier, Chow, German Shepherd, Doberman, Malamute, Akita, Rhodesian Ridgeback, Cane Corso, Presa Canario, Wolf dog hybrid, Mastiff (Bull, Neapolitan, Toso Inu), Husky, Scottish Deerhound, Irish Wolfhound, Komondor, Borzoi, Dalmatian.